While on a recent trip to Toys R Us I noticed a stroller on display and was instantly impressed that the mega baby store was now carrying Bugaboo. Upon closer inspection, I realized that the stroller I was admiring was not a Bugaboo, but a ‘First Wheels’ City Elite. This thing looked so much like a cameleon that I stood there and went over it for at least 10 minutes. In the end, one of the only differences that I could find was the price. This stroller was priced well lower than it’s famous counterpart which immediately made me thing of a knock off handbag. It would be one thing to design a stroller that loosely incorporates some of the great features of your competition, but another to completely copy almost every detail down to the wheel size. I put together this chart to compare the two strollers. Some of the information is not available for the Bugaboo and I wasn’t able to get a picture of the seat facing the same direction on both strollers. The First wheels stroller would be perfect for moms who want a nice ride without the steep bottom line. Trendy, need-to-be-seen moms will still choose the Bugaboo because of it’s strong name and reputation. The Cameleon comes ahead in the comparison with it’s higher quality canvas fabric, roomier bassinet and extensive colour choices. At the end of the day every parent has their own list of deal breakers and most of the time it’s price. The average person won’t go through the hassle of doing an in-depth comparison on both strollers before buying, they will choose the one that fits into their budget. I too was impressed with the Firstwheels City Elite – Couple of points worth mentioning. 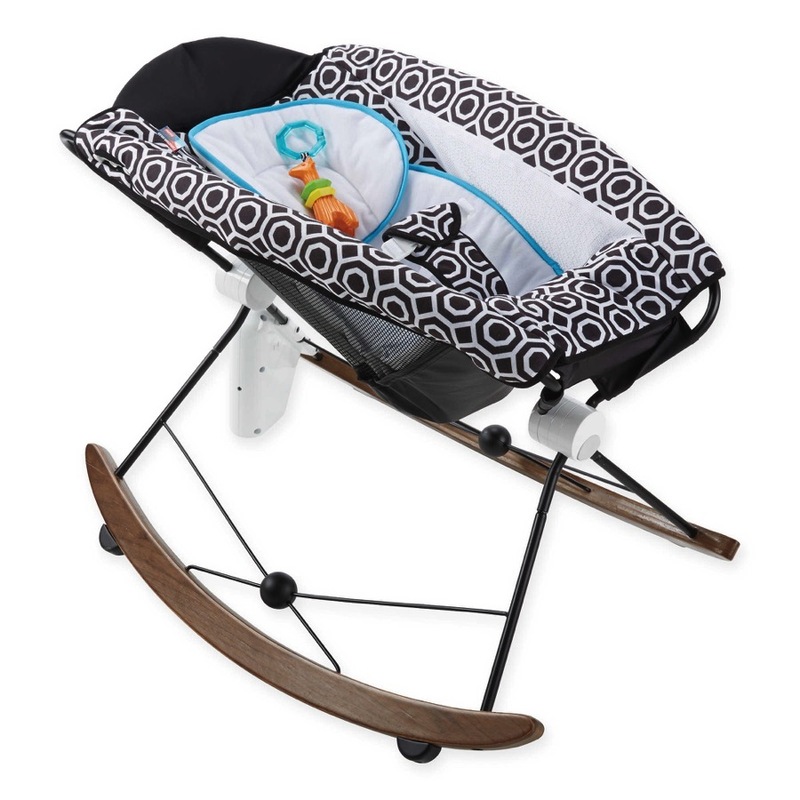 The Firstwheels City Elite is available in 10 Colours (babiesrus.ca lists all the colours) and I found the seat on the Firstwheels Stroller to be longer than the Bugaboos seat. I have heard that many toddlers are actually outgrowing the seats on the Bugaboo….All in all – you get the same type of stroller without the hefty price tag. Great, thanks for the info. WHat are the prices though? 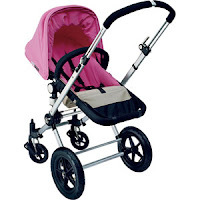 Firstwheels also offers a twin version which bugaboo doesn’t. Eliza, try contacting jollyjumper.com who is th canadian distributor maybe they can help you out. I have to say Firstwheel Stroller rocks. I have the twin version and loved it(so are my sons, 22 months @ 7months)-this twin stroller fits on a regular door, the seat can be facing each other or one facing me and one facing outward. Since my 2nd one is so young I also have the carry cot. I have to say Firstwheel really is great so as the Bugaboo (cameleon) which I also (still) have with my first son. I both loved them and nice to have them both when I only need to bring one child with me. Eliza, unfortunately, you will not be able to get it in US even if you call jollyjumper (where located in NY)bec. it’s not yet approved in US standard–whatever that means. I ordered mine from Canada -and I was told that Bugaboo and First Wheel have the same designer -I don’t know if that is true but it sure feels like it bec. I can use some of the bugaboo accessories with it. Good luck. I am looking at purchasing a 2009 city elite model for $265 (CAN). It comes with the bassinet. I think it sounds like a great deal. Any comments, or any other complaints about the stroller??? Does it have a universal car seat adaptor? I don’t own the Elite I have the Select and have to say that FirstWheels make a great pram! Bugaboo however also make a great pram. I have both the first wheels city select tandem (the double pram but as a tandem not side by side) and a bugaboo chameleon for when I have only one child with me. They are actually really different to use. Nothing beats the easy maneuverability of the Bugaboo and the lightness when pushing it and I really feel that the light frame may be part of why it costs so much more rather than just paying for the name. I love both prams. I love the fact that I can have the front seat of the First Wheels facing me with the back seat facing away from me so that my girls are looking at each other. As I said, I love that the Bugaboo is so easy to push around (partly due to it only having one child but it also just seems to glide along more than any of the other single prams I have used). The Bugaboo has foam tyres that don’t puncture…the first wheels city select has air tyres which can puncture. If you have two children I would recommend the First Wheels particularly the city select version but for one child definitely the Bugaboo Chameleon. Then again, perhaps the Bugaboo Donkey is worth a try for two (if you like side by sides). My apologies, I was thinking of the baby jogger city select in my comments above! I have the First Wheels City Elite double side by side for use at my Mum’s house and the Baby Jogger City Select at home so I got them confused. All of my comments above about a First Wheels pram are actually referring to my tandem City Select! Talking about the actual First Wheels pram though…whilst it may look like a bugaboo, if it is anything like the double version that I have then it’s definitely not of the same quality in terms of light materials. It is a real workout to push it and it doesn’t maneuver as well – the first day I had mine the tyre punctured on the way home with an infant and toddler in!!! Having said that for the cost (it was about $500 US with a bassinette and two seats) it was definitely great value especially as the rain covers come with it whereas for my bugaboo and baby jogger I had to buy them.